Tim represents clients in a variety of practice areas, with a focus on estate planning, estate administration, and estate litigation in Northern Virginia. Tim works with his clients to draft and interpret various estate planning documents including powers of attorney, last will and testament documents, and various types of trusts. He assists business entities with transitional plans to ensure proper procedures are in place for the future. Tim is admitted to the practice of law in the Commonwealth of Virginia. Tim represents individuals and commercial entities in several capacities, including contract drafting, negotiation and review, estate planning and administration, landlord-tenant disputes, and government contract procurement and protests. Tim’s litigation and dispute resolution experience includes representation of clients in several forums, including Virginia state and federal courts, arbitration, and mediation. Prior to joining Compton & Duling, Tim has consistently worked as an advocate for members of the local community, working at practices based in Prince William County and the Northern Virginia region. 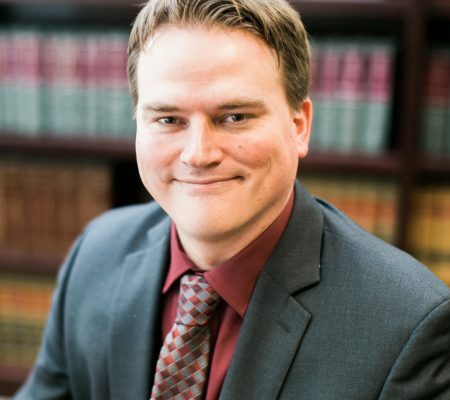 Additionally, Tim uses his prior experience as a small business owner to provide constructive insight and legal advice to small businesses and their respective owners and employees with issues and disputes that may arise so that the entities can focus on getting back to business.